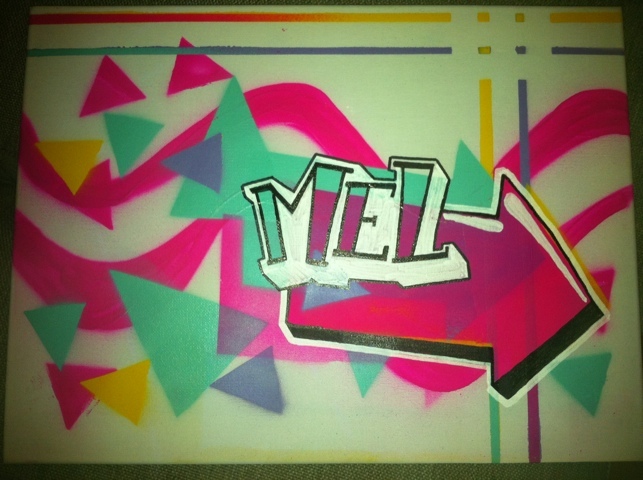 Just recently tried my hand at canvases. Not the best, but puts dregs to use without even leaving the house. 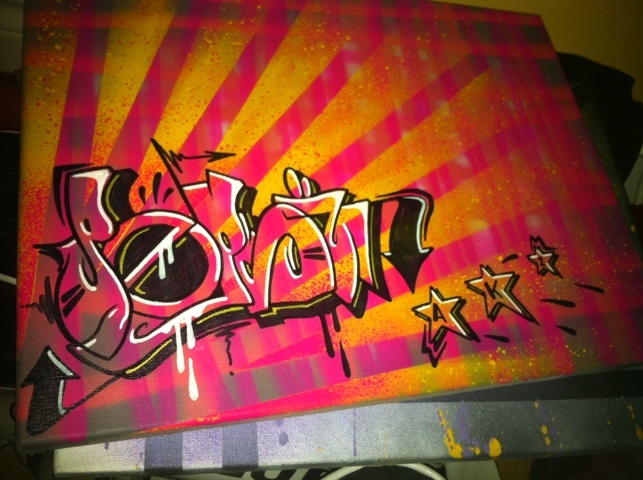 This entry was posted in Graffiti and tagged AK, art, Canvas, montana 94, outline, paint, pepsie, pow, spray paint. Bookmark the permalink.